Based in part on the short story "Steel" written and published by Richard Matheson in the May 1957 issue of The Magazine of Fantasy & Science Fiction, Real Steel was released in theaters in 2011 and became a solid hit at the box office - despite receiving mixed reviews, on the whole. Directed by Shawn Levy and based on an adapted screenplay written by John Gatins, the movie has since given rise to plenty of speculation concerning a potential sequel, with Levy and Hugh Jackman returning as the director and star, respectively. 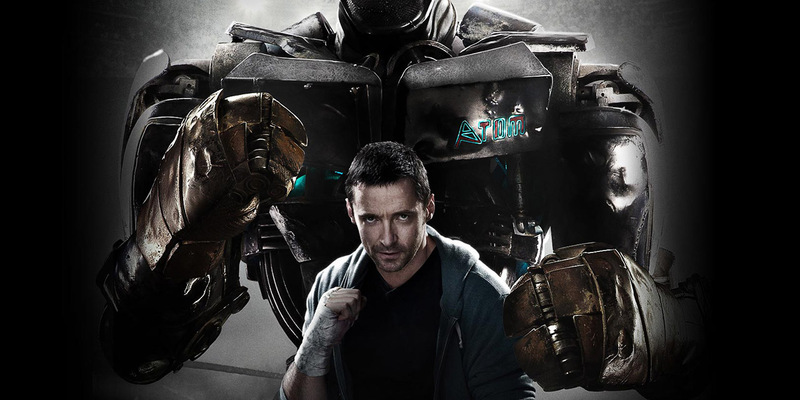 Seeing as Real Steel earned just short of $300 million at the global box office in theaters, there's fair reason to think that a healthy number of moviegoers would be ready and willing to give Real Steel 2 a shot. The latest word from Levy himself is that pre-production on the sci-fi/sports sequel is slowly, but surely, moving forward and that there are a number of potential story ideas in the works. "Here’s the truth: We started developing a sequel like six months before the movie came out. We knew as soon as we started previewing this movie and it was getting mid to high 90s at every test screening. It happens really rarely, but the movie had something that audiences responded to and so we started coming up with ideas for the sequel. The simple truth, the most concise truth I can express, is that it proved, and it has proven, really hard to come up with a sequel that doesn’t feel like a re-hash of the first movie." "One area that I still would love to explore is that notion of how was Atom built? What is it about his design that might have embedded some artificial or organic intelligence and consciousness, such that he is self-aware to some extent? So all I’ll say is, we’ve attempted it a few times with a number of writers, and no draft got me, Hugh, and [producer Steven Spielberg] all there to a yes in the same moment. It all felt like it wasn’t quite enough to promise a new story and a new movie." For some viewers of the original Real Steel, the idea of another blockbuster production featuring rock'em sock'em robots will no doubt be met with a polarized reception of either blind optimism or withering skepticism. Then again, perhaps Real Steel 2 will manage to draw a crowd in the same way that the like-minded Transformers movie franchise has over the course of the past several years - especially in foreign territories overseas, where genre films of its kind typically outperform domestic returns. 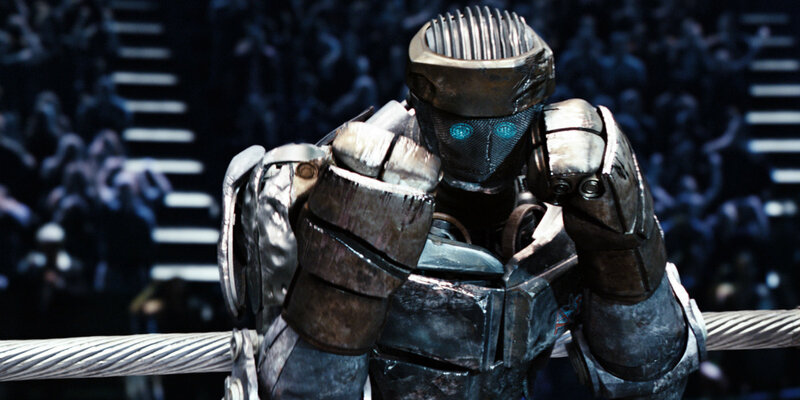 Screen Rant will bring you more information on Real Steel 2 as it becomes available.